From boardrooms to hog rallies, conventions to championship games, Cookeville provides a sweet backdrop for any event. Hosting an event in any city is usually no different than any other place, but not here in Cookeville. Each and every venue takes pride in making sure they offer the very best quality to each and every individual or group. 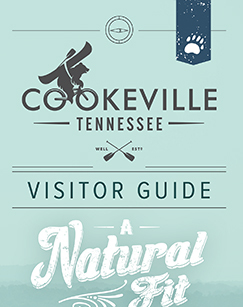 Cookeville has some of the best facilities to offer for any event.